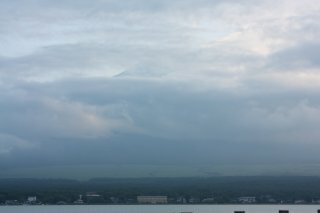 Today(July 1), it is the start of the climbing season of Mt.Fuji. "Yoshida-guti"(Kawaguchiko 5th Station) is the most popular base for the climb to the summit. and the return journey about three to five hours. and the air gets notably thinner as you gain altitude. and tackle the mountain at a slow pace and make frequent breaks. please enjoy climbing Mount Fuji.